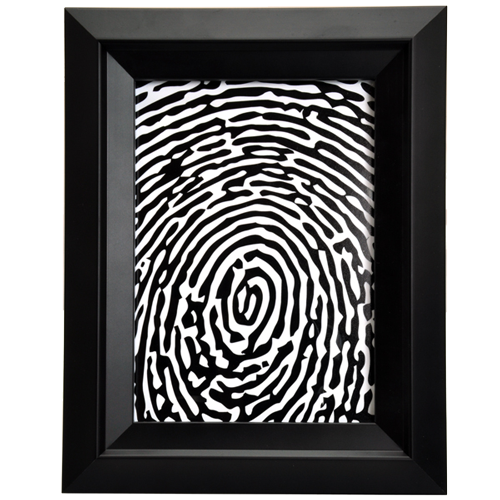 Choose from an oval, outlined fingerprint style or full-coverage of entire frame. 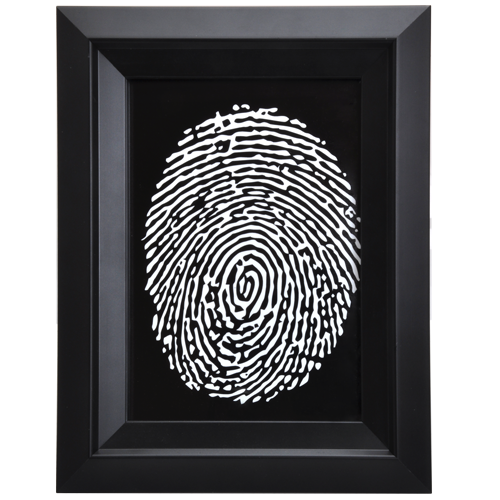 This black and white print of your loved one's one-of-a-kind fingerprint is a truly unique memorial. Printed on acid free, bright gloss art paper- the image will never fade over time. Horizontal or landscape framed print will be determined by photo composition or proportions. 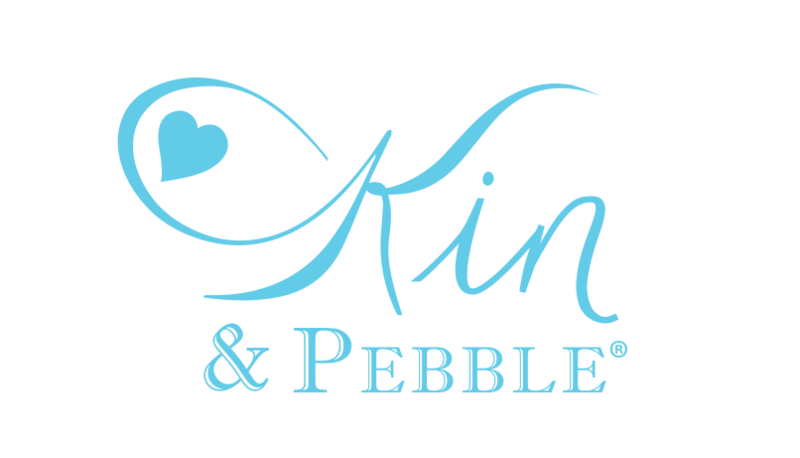 Two print sizes available; 5" x 7" or 8" x 10".